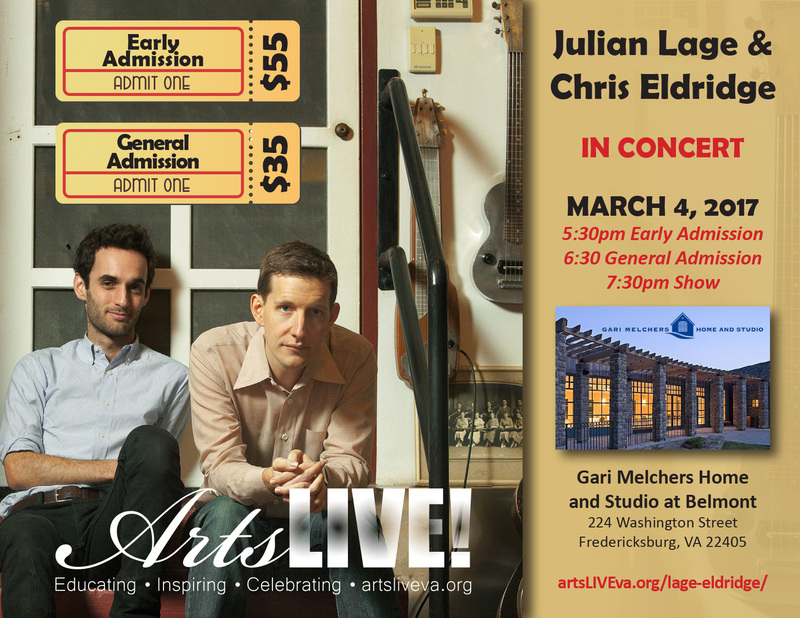 Lage and Eldridge – See you March 4th – ArtsLIVE! Thank you!  See you March 4th!